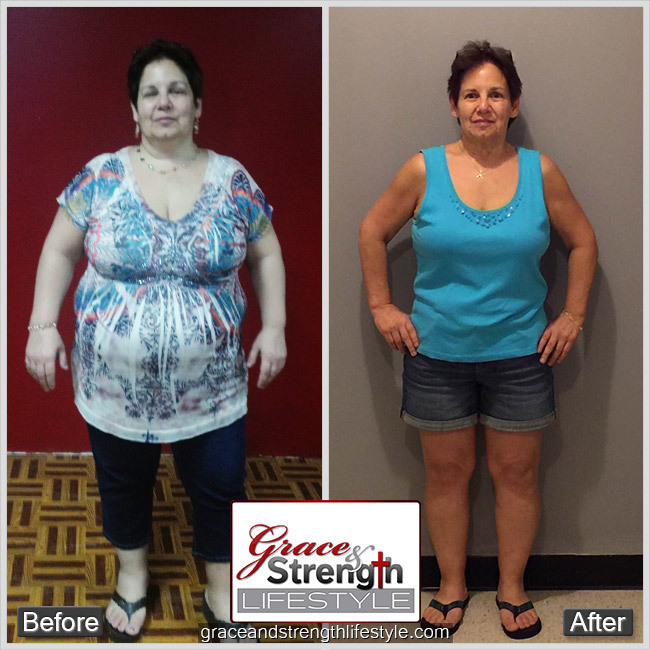 Can a Christian Weight Loss Program Really Work? Just ask Zoe! In 2014, I was a very broken woman, wandering, lost in a spiritual desert. I obsessed about my weight. I focused on this rather that the real issues disturbing me. 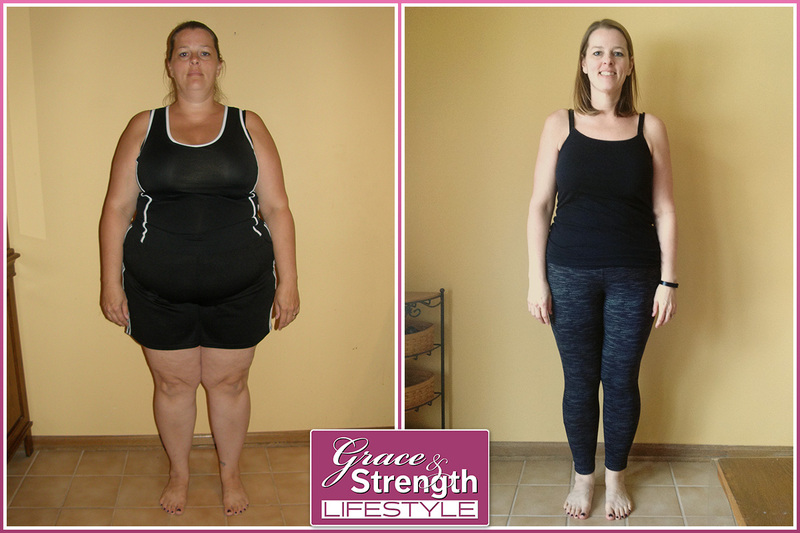 As with other woman in the Grace and Strength community I tried multiple diets, fasts, even gastric bypass surgery. I would lose, then regain as is the pattern. The question to myself was why do I keep doing the same thing? I had been in Weight Watchers for about a year and just was not getting anywhere. I found Grace and Strength. "It is not what goes into the mouth that defiles a person, but what comes out of the mouth; this defiles a person...what comes out of the mouth proceeds from the heart, and this defiles a person." What was coming out of my heart a year ago was bitterness, anger, resentment, and a deep discontentment. This heart condition manifested itself in fear of failure, shame, and comforting myself with the temporal things of this world, such as material possessions, worldly success, and especially food. My name is Anna Anthony and I am a 60 year old mother of three and grandmother of one. That describes a lot of people, I am sure, as do many of the other details of my life ... wife, sister, daughter, and teacher. Some of my other stats are likely the same as yours, too. I was overweight for more years than I care to remember, and physically debilitated by that weight. 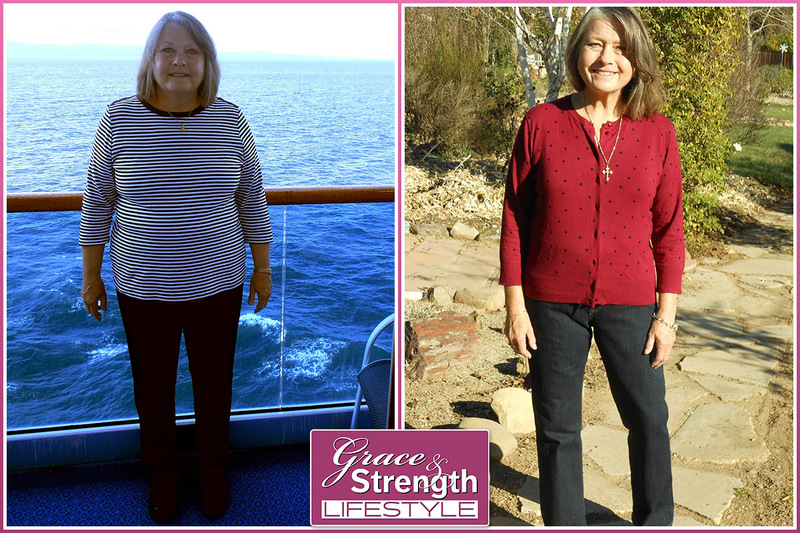 Monica's Transformation - This has been an incredible journey of health, both physical and spiritual. As My Faith Grew Bigger, My Size Got Smaller: The last five years have been a dieting yo-yo for me. I would lose and I would gain, I would lose and I would gain. I am a rule follower so give me something that works and I could work it. Only every time I would start to loose weight, I would inevitably get a proverbial flat tire.